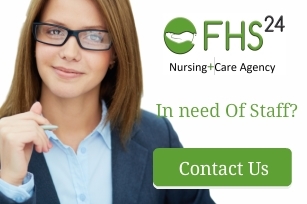 Here at FHS24, Client satisfaction forms the core of all our decision makings and business undertakings. Over the years, we have endeavoured to put of clients first and offer them our utmost best. Joanna McLaughlin Registered Manager – The Knoll Care Home. “We have been using Frendy healthcare service for around a year. They are very responsive when covering shifts and try and to ensure continuity in carers that they send.